Struggling with skin? Pulling your hair out trying to nail the perfect skin tone? 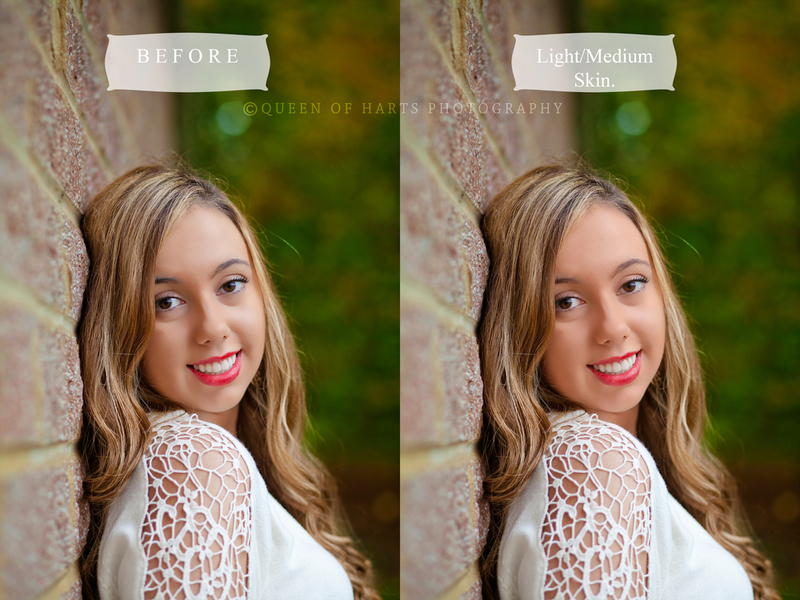 Rather your having trouble getting the tone right in camera or you struggle with post processing correction I have the solution to cure all your skin tone headaches! Introducing my 'Bare Skin Collection'. 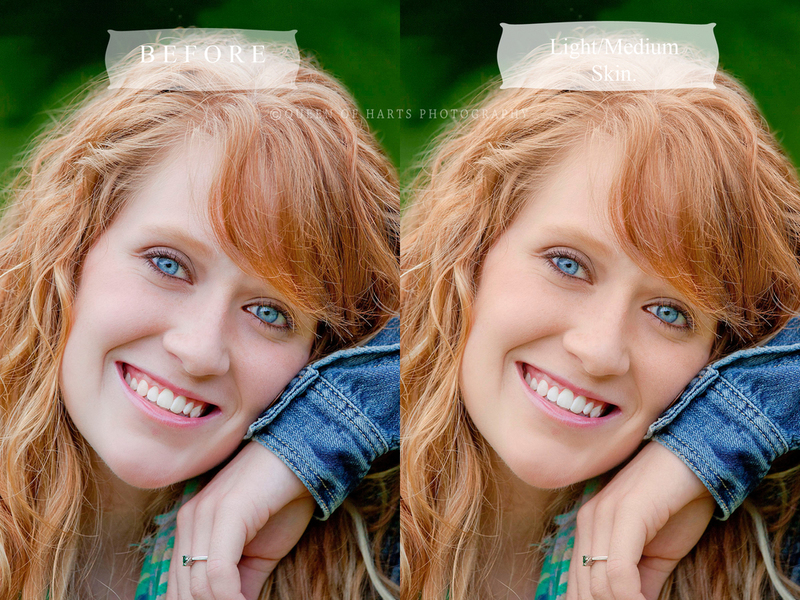 A set of Photoshop action brushes to help you achieve those beautiful skin tones you long for. This set is complete with 9 skin tone brushes and 5 helper skin brushes for a total of 14 brushes. These actions will have a subtle yet major effect on all your images. Each action was handcrafted to improve skin tone without looking fake or over processed. 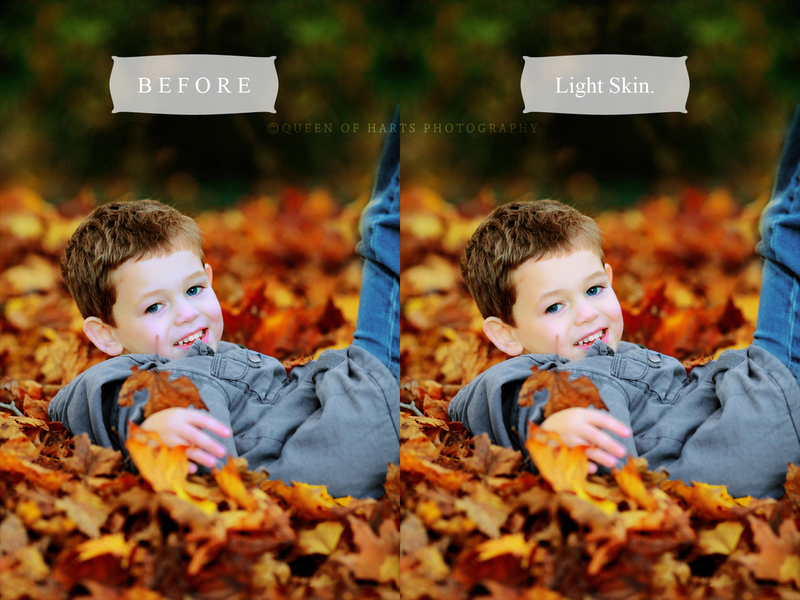 Your subjects will have beautiful, natural looking skin with just a simple click! Looking for the PSE version? These actions are compatible with Photoshop CS3-CS6 & CC. This means that the actions have been tested in these versions of Photoshop. These actions do NOT work with Photoshop Elements at this time. For more information please visit the FAQ PAGE before you purchase.